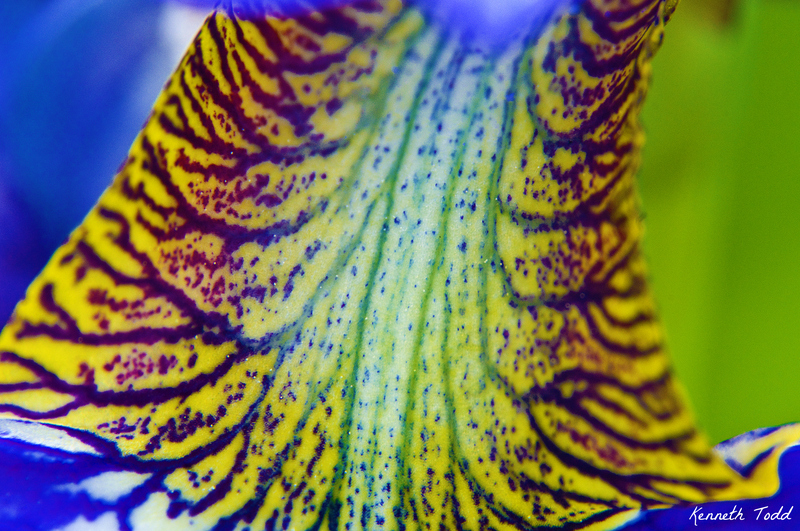 I went really close to this Iris to get the Macro shot and used extension tubes too. I really like this. It is so colorful and pops. This was a last minute job too and pretty rushed. Only figured out what to shoot just after 7pm. Worked out perfect for me though. Damn you I LOVE THIS PHOTO. Nature silent in all it’s glory – notice it only if you make an effort. Even if you are too busy, rushing off to work or walking by with your head full of thoughts, she carries on without you…living! It is almost obscene that I place my name on this photo, because it is not even mine. I am just the witness and pressed the shutter. Love this explosion of color, nice one Kenneth!